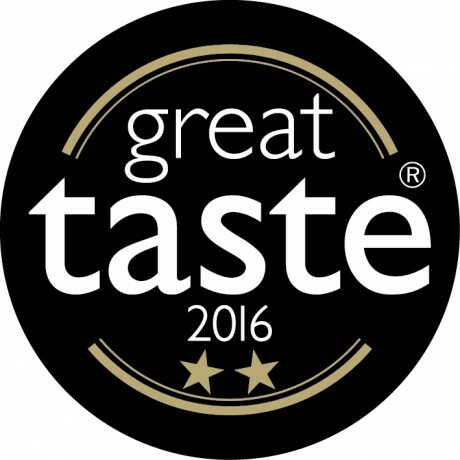 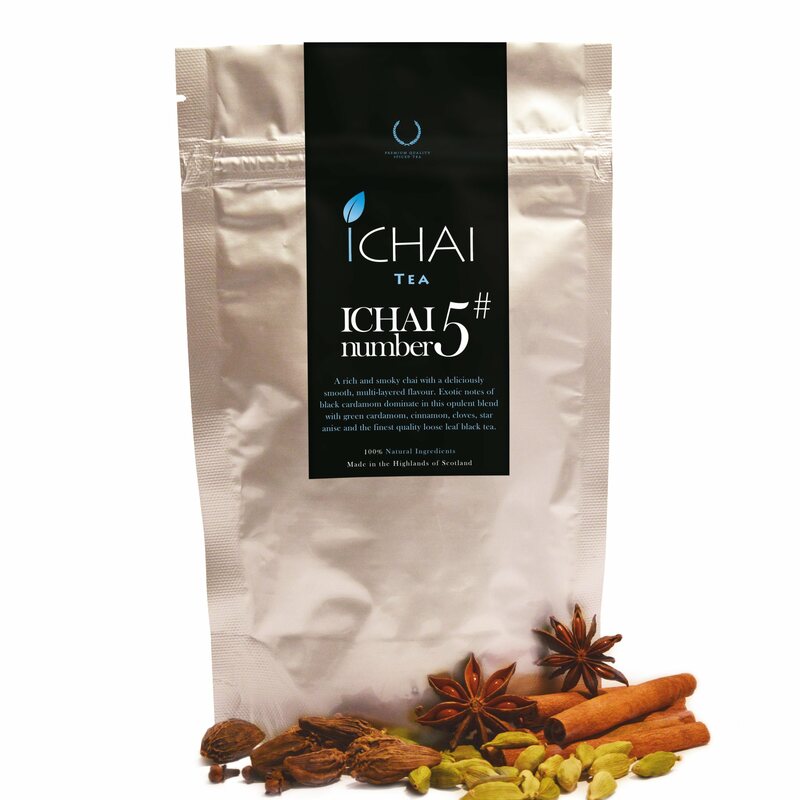 A 2 star Great Taste Award winner, this is a rich and smoky chai with a deliciously smooth, multi-layered flavour. 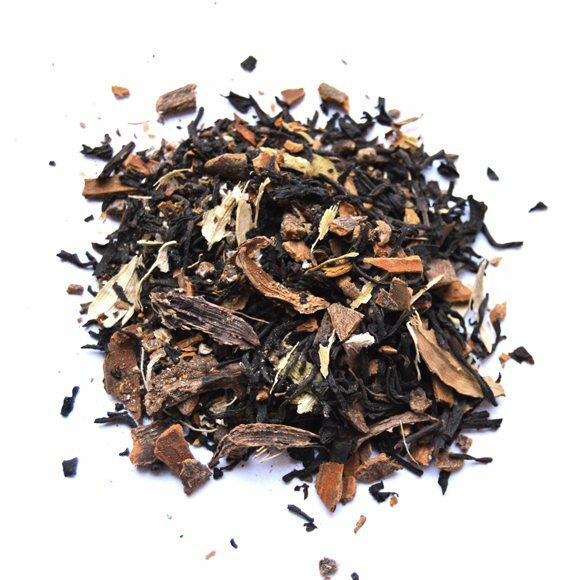 Exotic notes of black cardamom dominate in this opulent blend with green cardamom, cinnamon, cloves, star anise and loose leaf black tea. Loose leaf black tea, cinnamon (Cassia), black cardamom (12%), green cardamom, star anise, cloves.